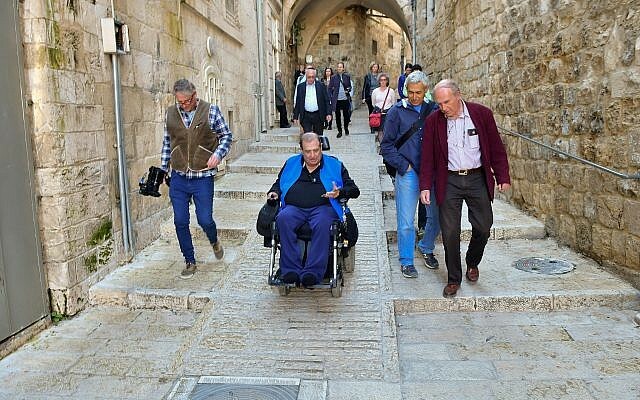 Jerusalem isn’t known for smooth sidewalks, but the city can now claim four kilometers of wheelchair- and stroller-friendly streets in its heavily visited Old City. Extensive renovations were made on some 90 percent of the streets, sidewalks and alleyways in the Muslim, Armenian and Christian quarters of the Old City, said Gura Berger, a spokeswoman for the project. The Old City was built during the days of the Roman Empire, with further construction from the times of the Mamluks and the Ottoman Empire. The result was uneven streets, sidewalks and staircases that are difficult to navigate, according to the municipality. Most of the Old City streets are narrow, often with mini-ramps in the middle originally constructed for wheeling carts used to ferry goods in and out of the neighborhoods. Unfortunately, said Berger, those ramps do not work for wheelchairs or strollers. 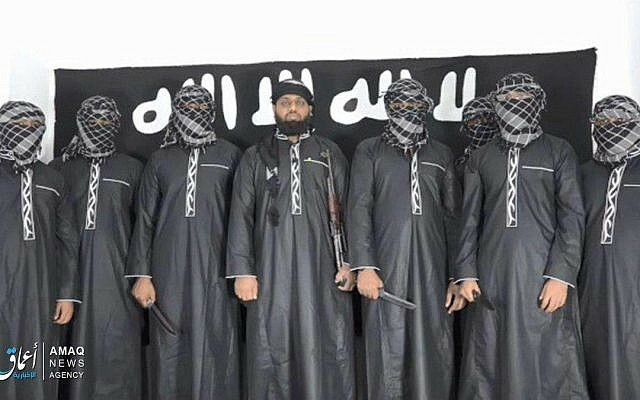 “They’re impossible to navigate with a set of wheels,” she said. At the same time, the Old City’s quarters are thriving, home to 40,000 residents and dozens of historic sites. 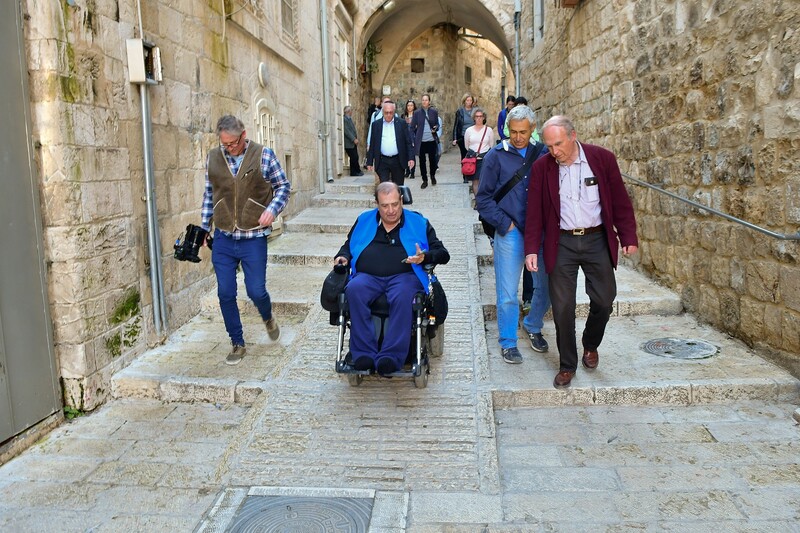 As part of the accessibility project, streets with massive paving stones were evened out, ramps and inclines were created, including into the area of the Western Wall, and hand bars were installed on staircases and difficult passages. There is also a free phone app called Accessible JLM-Old City available in eight languages, offering real-time navigation along the passages. The app allows anyone with a stroller or wheelchair to map out an accessible route within the Old City. It’s unclear whether Jerusalem’s Old City is the first ancient location in the world to carry out extensive works for better accessibility. The NIS 20 million (around $5.5 million) project was funded by the Jerusalem and Heritage Ministry and the Jerusalem Development Authority, together with the Tourism Ministry, the Accessibility Department of the Jerusalem Municipality, the National Social Security Agency and the Israel Antiquities Authority, and was carried out by the East Jerusalem Development Company and advised by accessibility consultants.